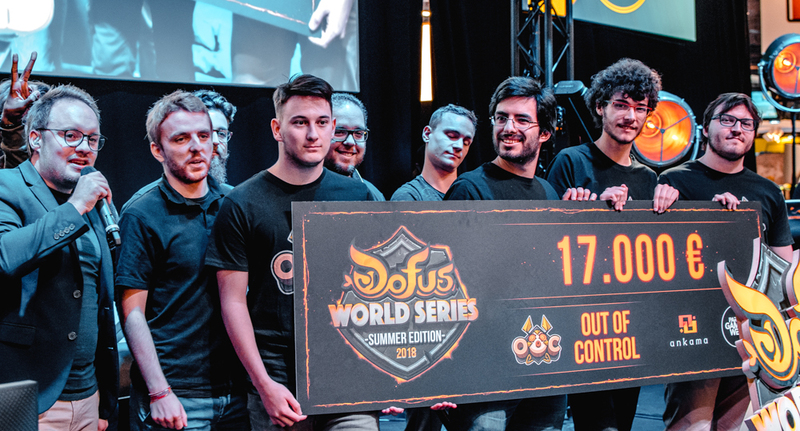 On October 27, the teams Out of Control and Omae faced off against each other live from the Paris Games Week for the DOFUS World Series final. After losing a final at DreamHack in May, the team Out of Control finally raises the trophy this season! 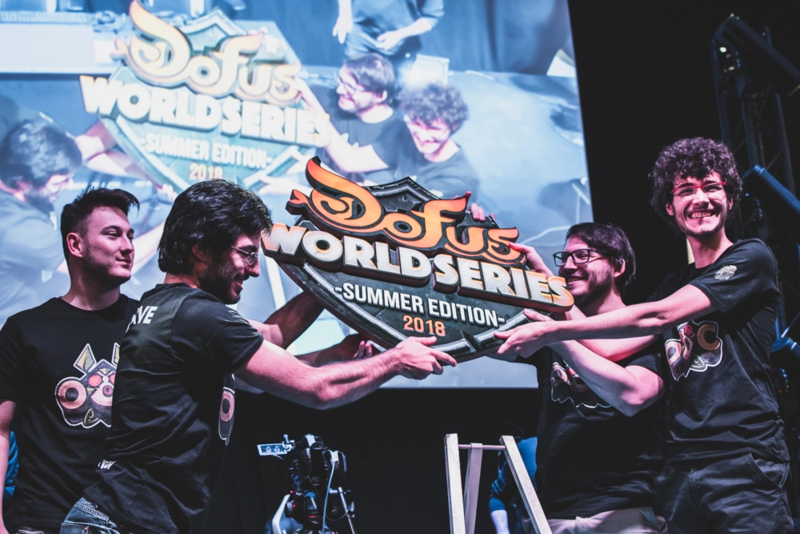 After a season full of twists and surprises, the DOFUS World Series final between Out of Control and Omae marked the climax of the 3rd season of the competition. 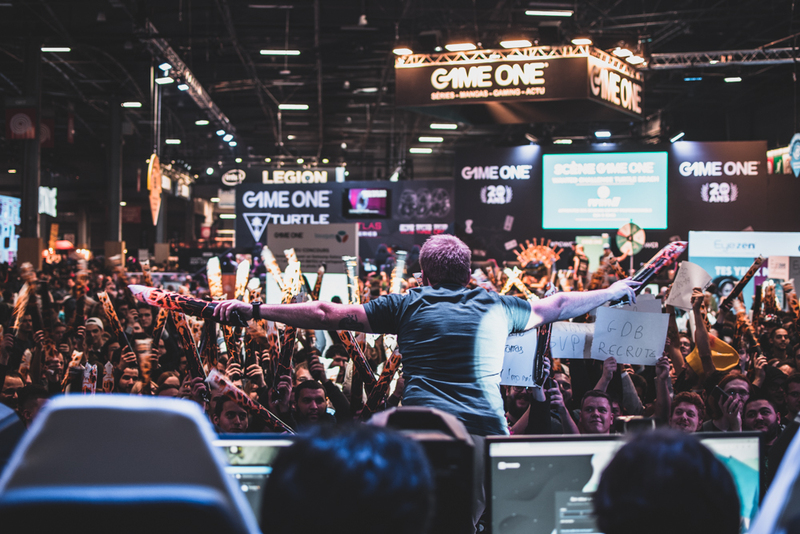 The public flocked to the LeStream stage at the Paris Games Week and the Twitch channel of the same name to watch the spectacle offered by the two teams. 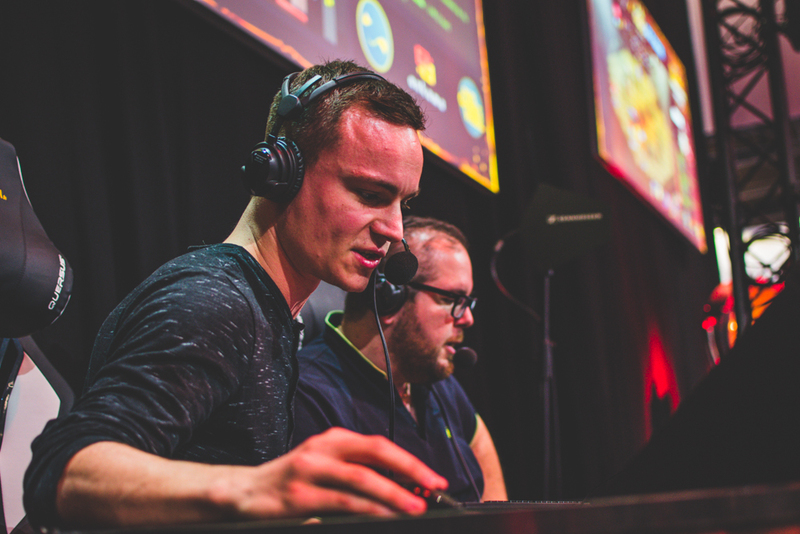 With Zouloux and our team of experienced casters to host and commentate the matches, everything was in place for us to witness a superb event! The first match of the face-off set the tone for the final: Out of Control surprised the opponents with Uxii on a Fire Masqueraider, perfect for dealing with Chealounet's Eniripsa, who had all-but-adequate resistances. Right from the 3rd round, the fight really starting to go the Season 2 finalists' way, so they started this BO5 in the same way as at DreamHack, leading 1-0. According to the two teams' players, the 2nd match went Omae's way largely by chance. And even though they got into real trouble in the early rounds, Shriker and his partners quickly realized victory was possible. Although Jayks's shield points allowed Omae to play for time for a few turns, the team finally caved in, getting pinned down at 2-0. Back on stage for an already-decisive 3rd match, Out of Control started off again with the desire to bring the final to a close right now. As for Omae, the team tried a long shot with a combo from Jayks's Rogue, which unfortunately wasn't enough to overcome any opponents. The match remained too close to call, with Psyche and Uxii both on the verge of death. It was therefore Chimerya who managed to finish off the opposing Ouginak, thus giving the team a clear advantage. Omae seemed to be heading toward its first victory. But the players from Out of Control hadn't said their last word, with Shriker rushing to revive his ally, thus reviving the fight. After several rounds of high tension, Psychx couldn't hold out any longer, and team Omae's last chances disappeared along with him in this confrontation. Out of Control thereby won the final with a conclusive score of 3-0! Unfortunately for Omae, Out of Control was unstoppable at the end of this season, winning both its semi-final and final without losing a single round. After having been eliminated twice by GamersOrigin in the semi-final of the first season, then in the final of the second one, they finally took the title of champions they had so longed for! Uxii, Vendetta-Gorgon, Shriker, and Firewave all walk away with a mini DWS trophy, along with a cash prize of over €17,000. DOFUS JeuxOnline for their wagering contests, great as ever! 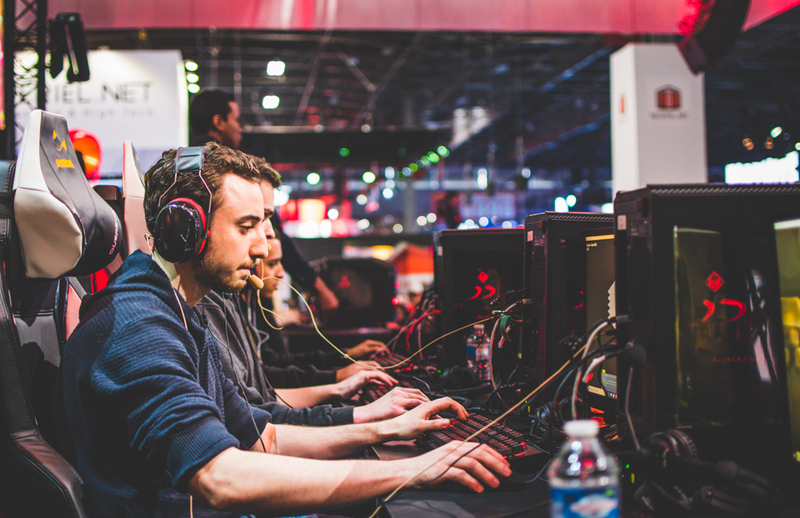 The unofficial streams that broadcast the qualifiers. The volunteers who refereed all the qualifiers in August. And of course, all the teams – whether they were in the championship or not – who spent many hours a week training to give us a show worthy of the challenge! Thanks to them, we were able to witness a wonderful season full of unexpected results. 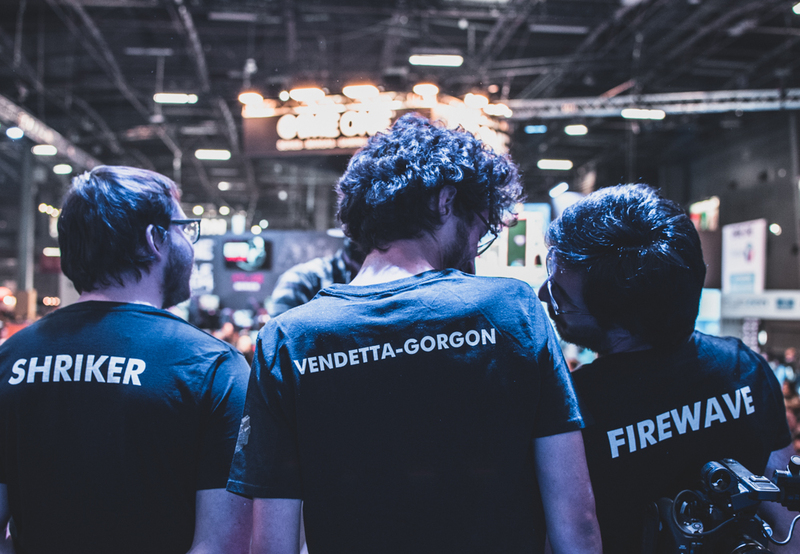 We could talk about the surprising downfall of GamersOrigin, the roller-coaster results of Oplon-OV and Millenium, or the absolutely astounding journey of team Omae, the new arrivals to the championship. And obviously not forgetting the crowning final of Out of Control, after having taken part in the DOFUS World Series championship three times. All these events are added to the history of the DWS, which is making its way with its (already) veterans, new arrivals, and headliners! Stay tuned: We'll be back with more early next year. See you all soon!